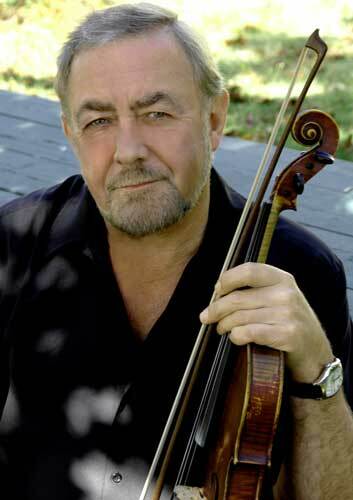 SHETLAND fiddler extraordinaire Aly Bain has come out in support of an independent Scotland. In a short statement circulated by the YES Scotland campaign on Friday, the 67 year old musician said that with independence Scotland had a “unique opportunity to form a new kind of democracy”. He said: “I believe that all decisions regarding Scotland internationally and at home should be made by people living in Scotland that have our nation’s interests at heart. “For too many years of my life I have lived under Westminster governments who neither I, nor the majority of Scottish people voted for, and I fail to understand how this is acceptable. A spokesman for the YES Shetland campaign said Bain’s statement would be read out at its official launch at Islesburgh Community Centre, on Thursday evening. The local Better Together campaign, promoting Scotland to remain part of the union, was launched in Lerwick Town Hall at the end of June. Bain and his partner Phil Cunningham are to play two concerts in the isles next month, in Cullivoe hall on 3 August and in Lerwick’s Mareel on 5 August.